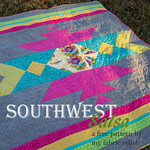 my fabric relish: Texas Roadtrip QAL - Quadrant 3 download and some sponsor love! 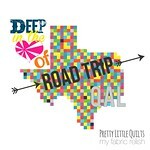 Texas Roadtrip QAL - Quadrant 3 download and some sponsor love! 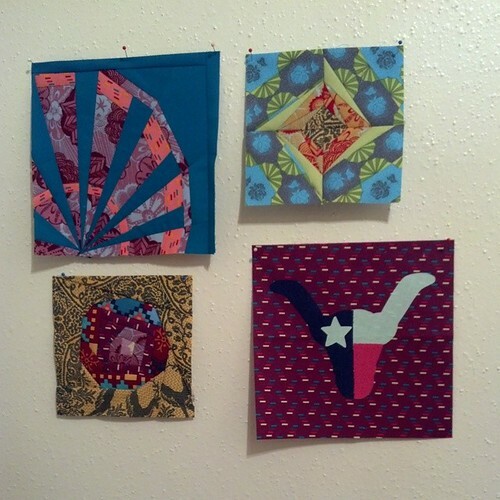 Wow, this QAL is going so fast and there are so many great looking quilt tops showing up on Flickr and Instagram (#texasroadtripqal)! Check out these lovelies that I spotted on Instagram (my first time embedding IG pictures so I hope it works)! This rose is just amazing! For the next two weeks, we will be traveling through west Texas...yay! I'm going to be honest, I've only been through west Texas maybe once or twice back when my job required me to travel a lot. I am excited about the chance for me to get to know more about the other half of my beloved State! To download the quadrant 3 pattern, click here and check out lineup for the next two weeks! 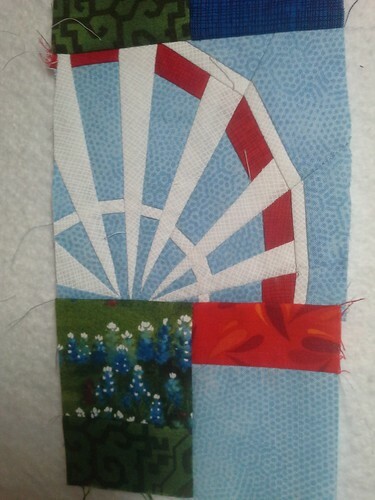 Also, dont forget that each of these stops there will be some yummy Aurifil thread to give away. In addition, be sure to check out some of our other sponsors if you get a chance! There are some great sales going on and lots of other goodies! 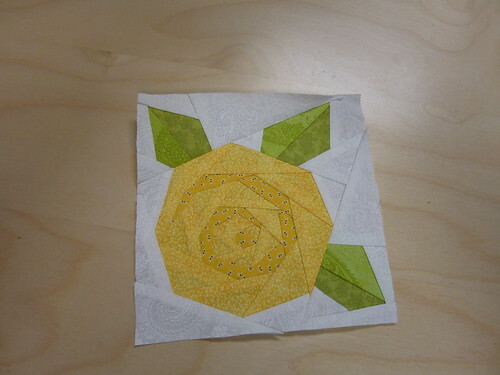 Did you know that Aurfil is Fat Quarter Shop's notion of the month? That means 20% off and there is free shipping right now for their 11th Anniversary!! 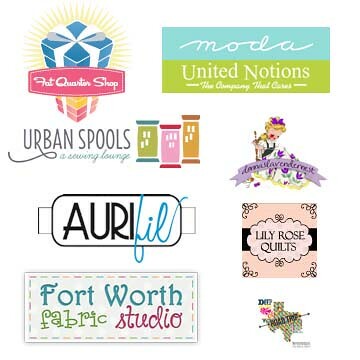 Also, Fort Worth Fabric Studio has all their Scrumptious on sale for 30% off! 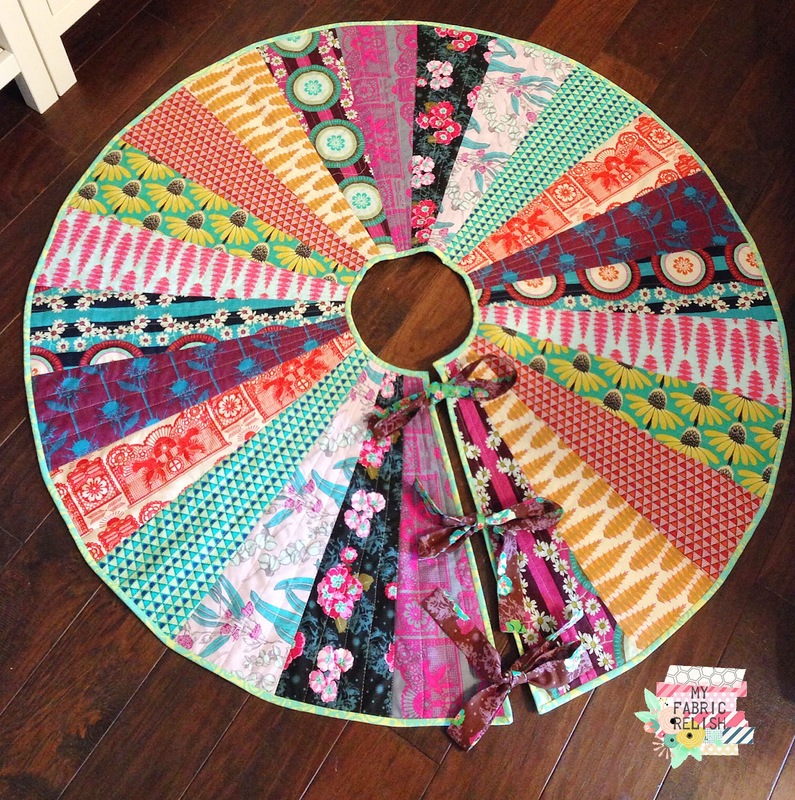 That includes patterns! 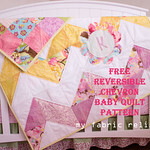 Donna over at Donna's Lavender Nest has a great assortment of Lecien/Japanese Fabrics and flat rate $5 shipping! 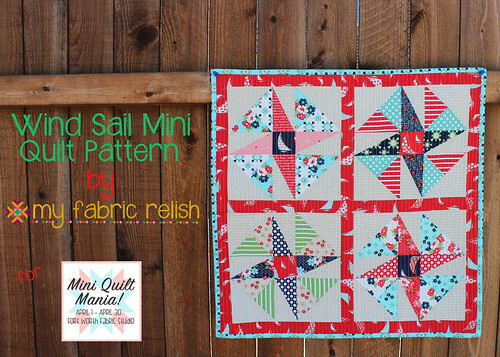 Lily Rose Quilts is a great place to get some yardage, especially if you are needing some Bella Solids! Have a great week visiting west Texas! 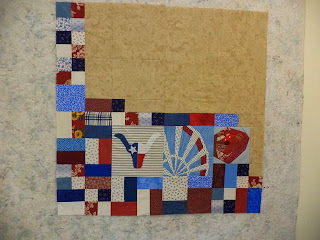 ps - if you would like me to share your progress and you are not on IG or Flickr, please email a picture to me and I would love to give it some love! You can find my email in the "About Me" tab or on the right sidebar! 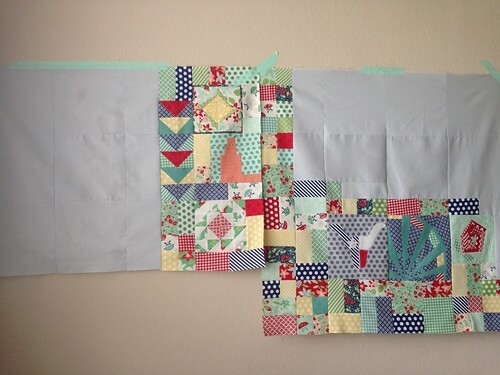 Aww, thanks for including a pic of my quilt. 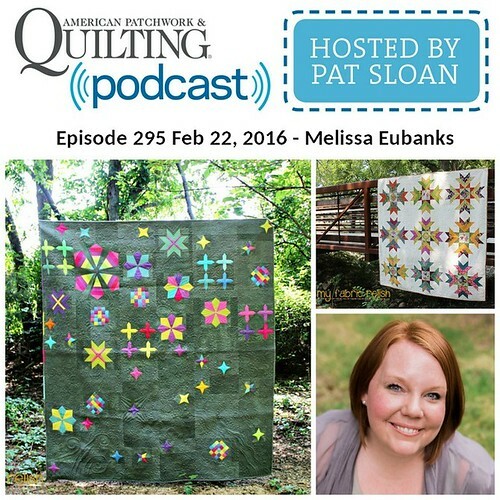 I finished my quilt top!